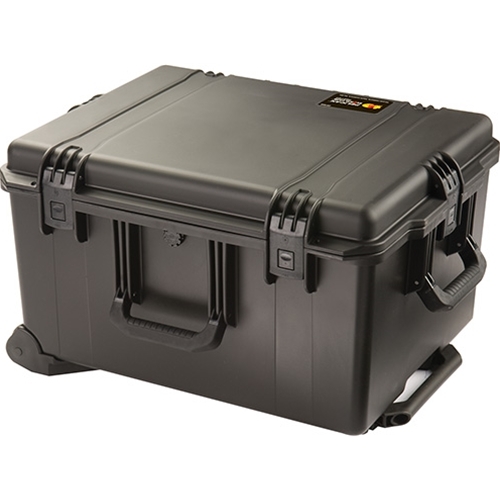 The Pelican™ iM2750 Storm Case™ are the most solid injection molded cases in the industry. Manufactured with high performance HPX resin for dent resistance, the Storm Case™ comes with the easy Press & Pull latches and the durable Soft-Grip Handles. Their water and airtight seals, pressure relief valves, and light weight construction make them the first choice for many industries.